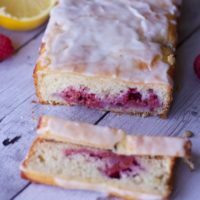 This post Celestial Wellness Teas for Less and Raspberry Lemon Bread Recipe is sponsored by Celestial Seasonings but the content and opinions expressed here are my own. 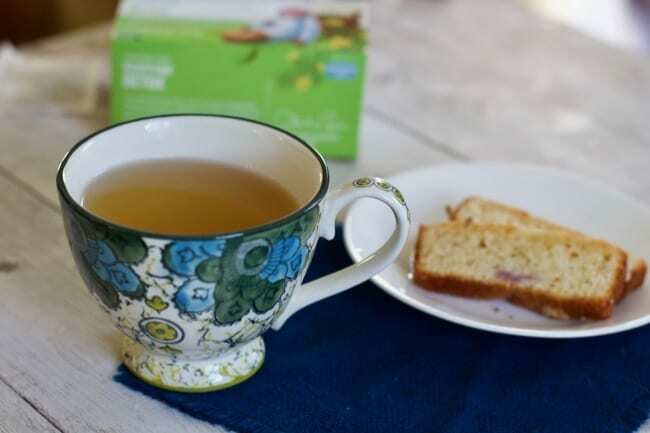 No matter if you have specific resolutions to improve your health and wellness in 2019,Celestial Seasonings has a variety of different teas that fit perfectly health and wellness routine! Getting a better night sleep as we age and go through menopause can be challenging. 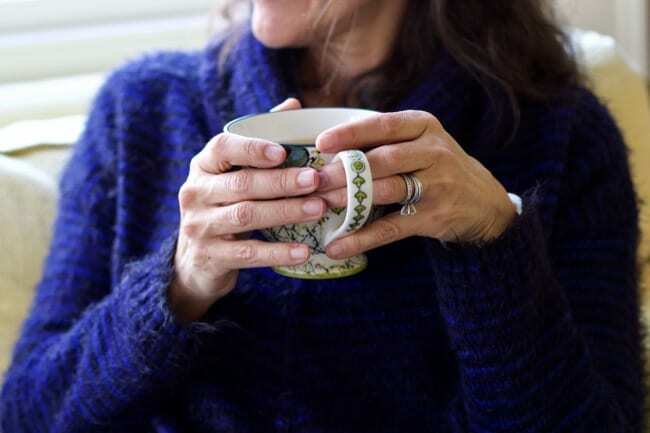 So why not try adding a soothing cup of warm tea at night time to help ensure a good nights rest? 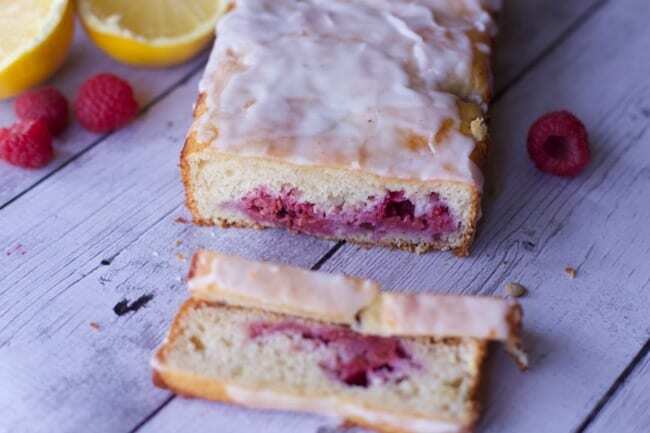 Of course pairing a warm cup of tea with a small slice of this raspberry lemon bread makes it even more worthwhile. As tempting as it may be to overindulge with a nighttime snack a little sliver of this yummy bread it all you need as it does have sugar in the recipe. Celestial Tea’s dedication to sustainability can be seen with their stringless tea bags that come packaged in recycled boxes! Very little waste with each cup of tea. The other night we work up to see the lunar eclipse and I often have trouble falling asleep after being woken up. 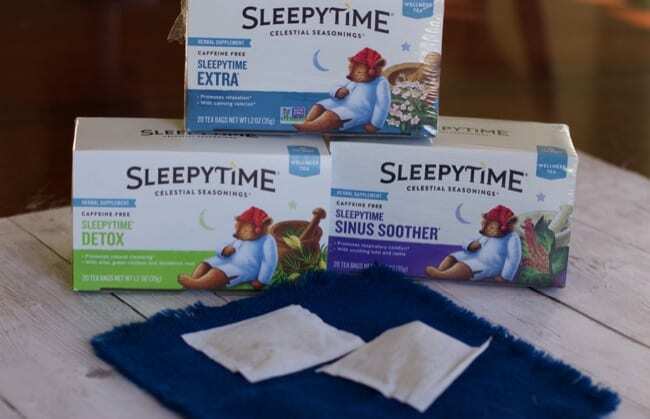 My daughter and I enjoyed a cup of The Sleepytime Detox to not only warm up but fall back to sleep. I had no trouble counting sheep when I laid back down. You don’t need to spend a lot of money on fancy herbal teas. 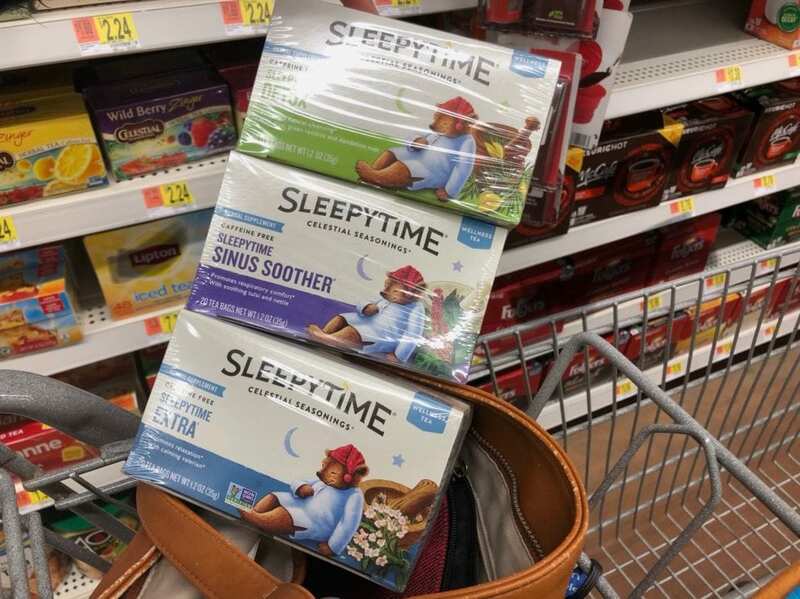 Head to your local Walmart and purchase Celestial Teas in a variety of flavors to suit your needs. These teas are also available for online grocery pick-up! Which Celestial Wellness Tea will you try first? 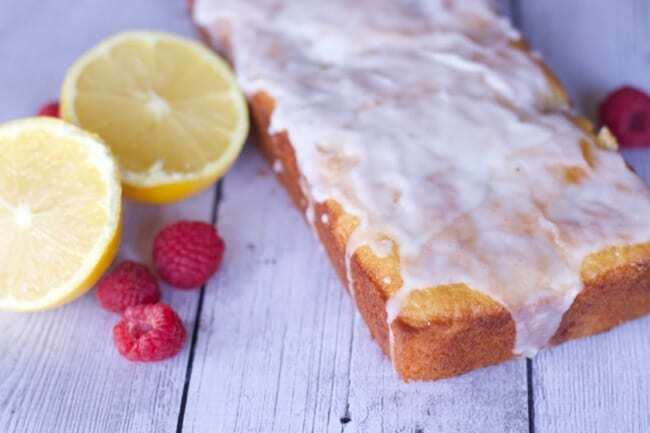 A moist and flavorful quick bread that has a lemony glaze. Spray two 8x4 inch loaf pans with nonstick cooking spray. In a large mixing bowl, beat butter & sugar on medium speed until fluffy. Add the lemon zest, yogurt, eggs and lemon juice and mix well. In a small bowl, combine flour, baking powder, baking soda and salt. Add dry ingredients until combined. Stir in fresh raspberries and spread batter in both pans. 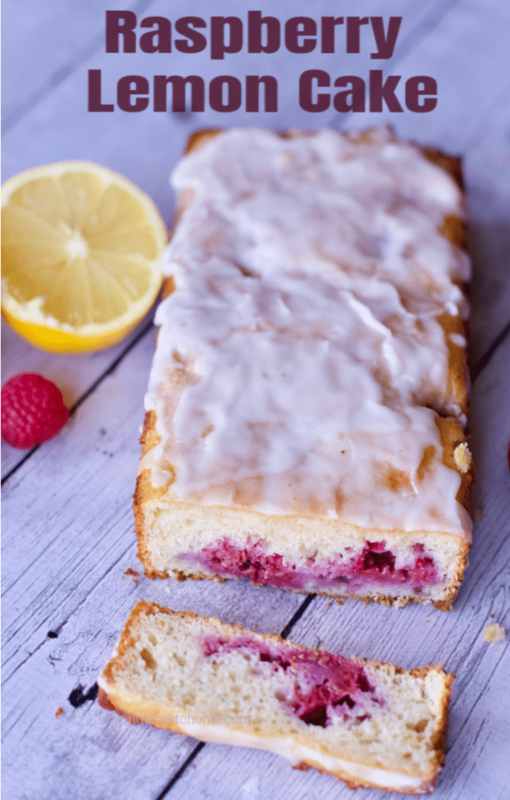 FOR GLAZE: mix lemon juice and confectionery sugar until thick consistency. These were very small loaves. If you prefer to have a bigger loaf, use one pan and cook 45-60 minutes.